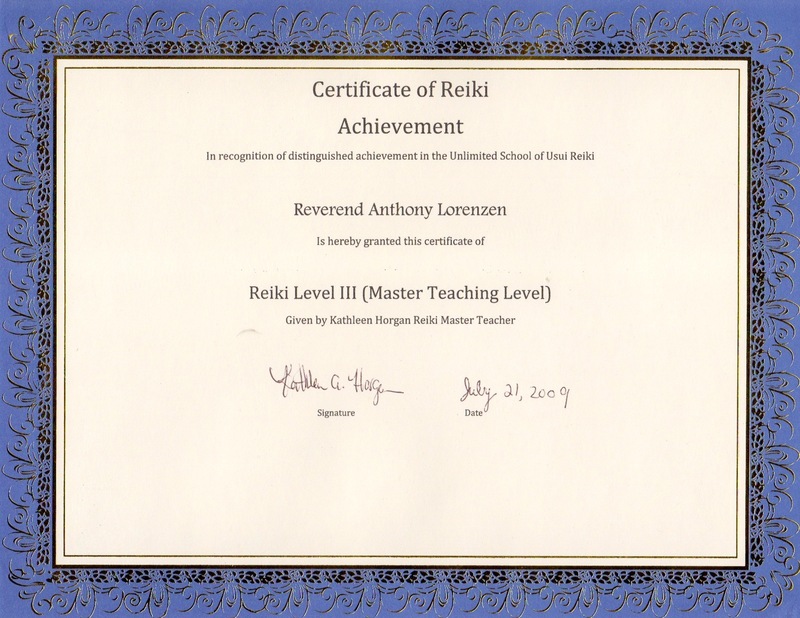 I currently serve as the half-time settled minister (was full-time 2015-2018) at Hopedale Unitarian Parish in Hopedale, MA as well as the half-time contracted consulting minister to the Unitarian Universalist Church of Weymouth, MA. 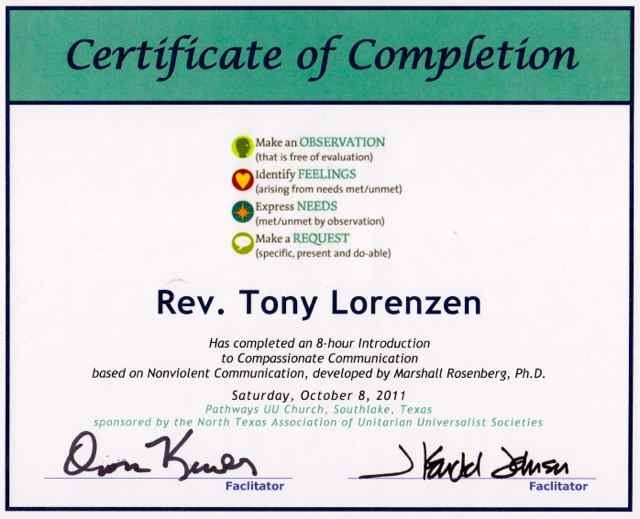 Previously, I was the consulting interim minister to two small congregations in the Houston area, working half-time with Thoreau Woods UU Church in Huntsville, TX and half-time with the Unitarian Fellowship of Houston. 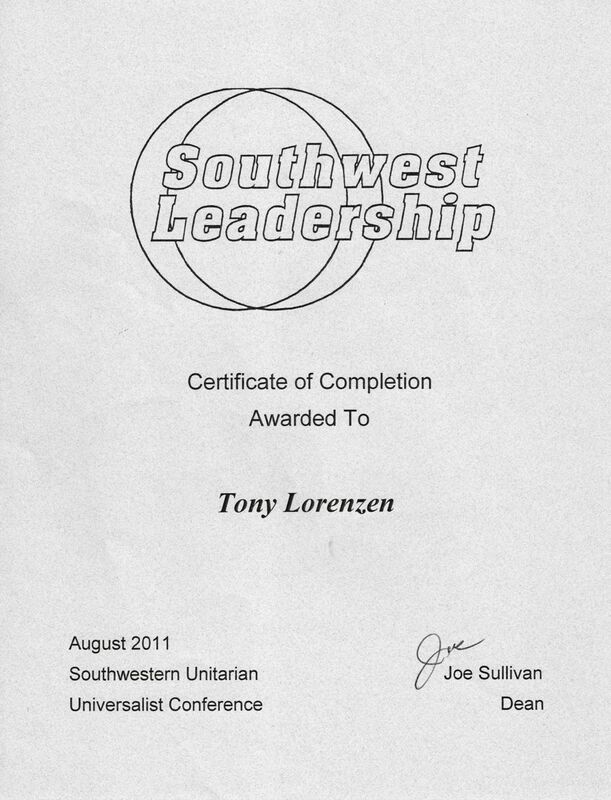 I have also served churches in Billerica, MA; Weston, MA; and Southlake, TX. I enjoy a ministry of consulting around issues of church leadership and mission, pulpit supply preaching, spiritual direction, and officiating weddings. I love to read and play guitar. I am an avid chess and cribbage player and enjoy geocaching. I am also a huge fan of U2, Bruce Springsteen, and the Boston Red Sox. I was born in Fitchburg, MA and grew up in Leominster, MA. 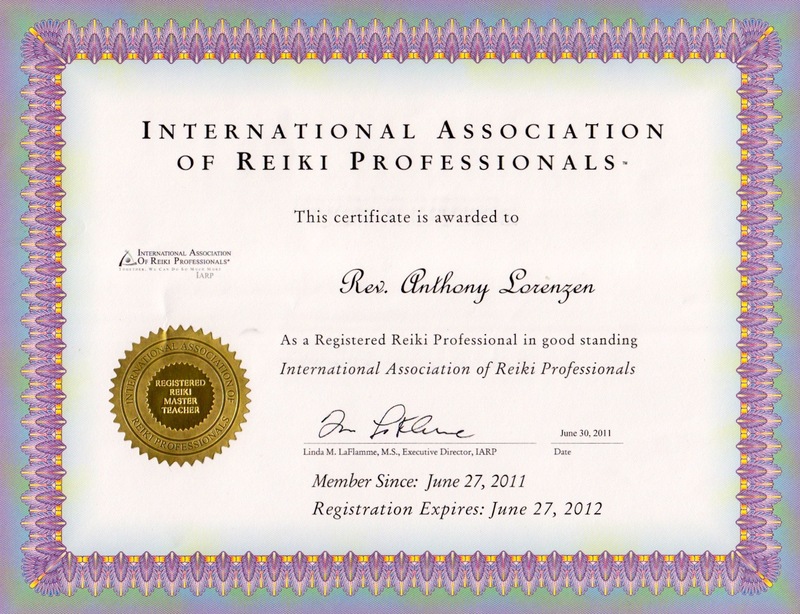 I attended Fitchburg State University (then Fitchburg State College) and graduated with a B.A. in English in 1990. I then attended Harvard Divinity School, graduating in 1994. Upon graduating from HDS, I taught theology in urban Catholic high schools in Massachusetts for eight years. I was the 2002 Green Party Candidate for Lt. Governor in Massachusetts. 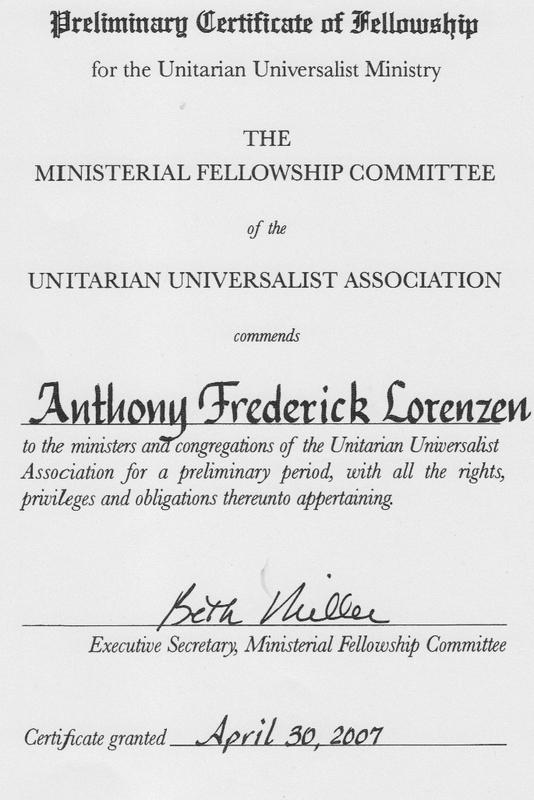 I left the Catholic Church in 2003 and entered the fellowshipping process to become a UU Minister. 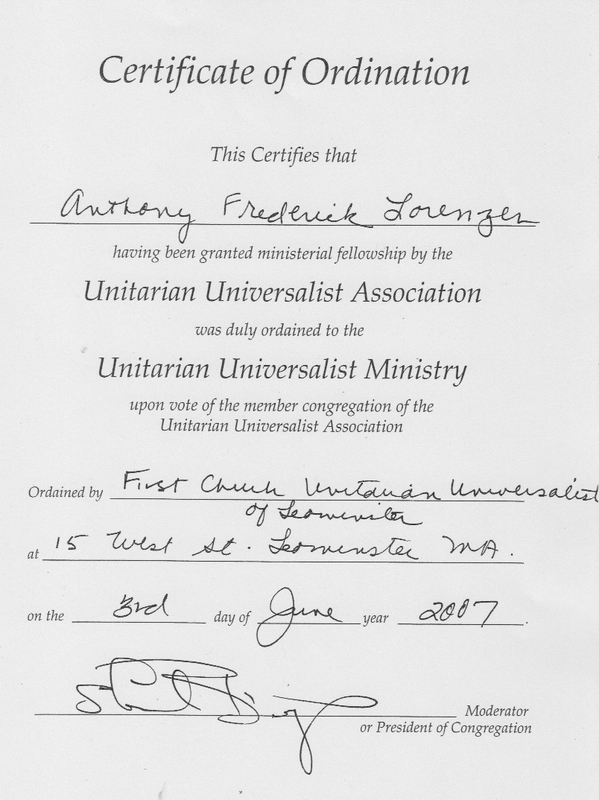 I was ordained by my home congregation, First Unitarian Universalist Church in Leominster, MA on June 3, 2007. 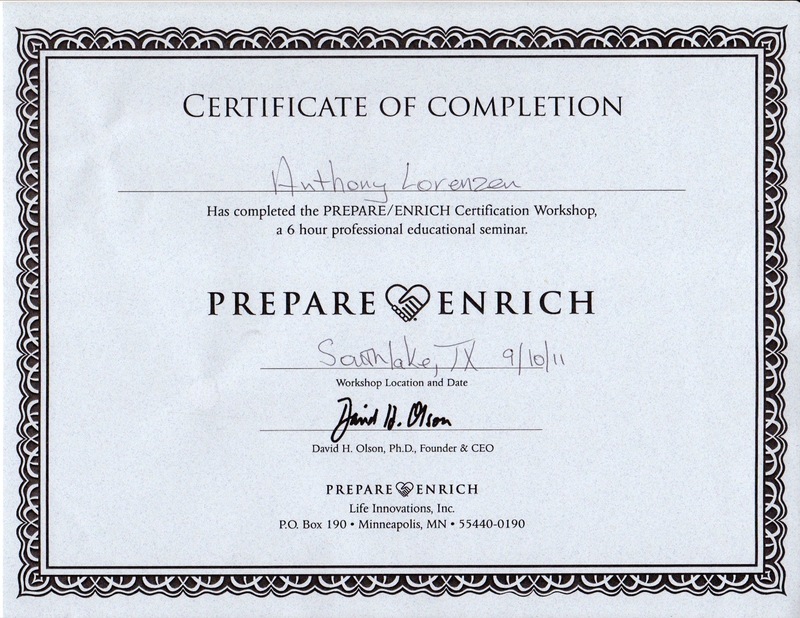 I completed a three year training program in spiritual direction at HeartPaths Dallas in 2012. I was married in 1992 and divorced in 2013. I have one son from that marriage, Zackary, who is currently in his senior year at a small liberal arts college in New England. He splits time between his mom’s place and mine when not at school. I have served on the board of directors of the Montachusett (central MA) MLK Coalition, the Keller (TX) Farmer’s Market and the UU Christian Fellowship. I served for three years as the editor of The Good News, the UU Christian Fellowship’s journal. I currently serve on the board of the Milford (MA) area Humanitarian Coalition, and as a Good Officer of the Clara Barton chapter of the UU Ministers Association.